The UN General Assembly (UNGA) has confirmed the appointment of Mukhisa Kituyi (Kenya) as Secretary-General of the UN Nations Conference on Trade and Development (UNCTAD). 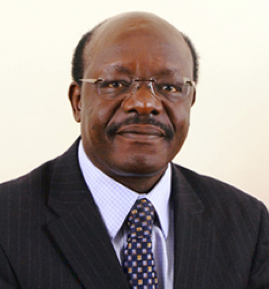 10 June 2013: The UN General Assembly (UNGA) has confirmed the appointment of Mukhisa Kituyi (Kenya) as Secretary-General of the UN Conference on Trade and Development (UNCTAD). Kituyi succeeds Supachai Panitchpakdi (Thailand), who took office in 2005 and was reappointed in 2009.